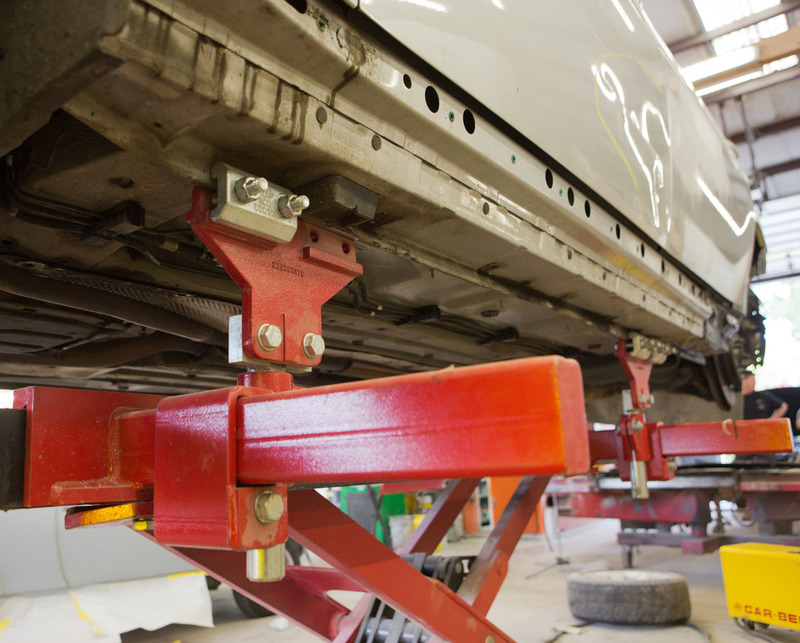 Auto Paint Shop services require specialized knowledge, skill, and training to perform properly. 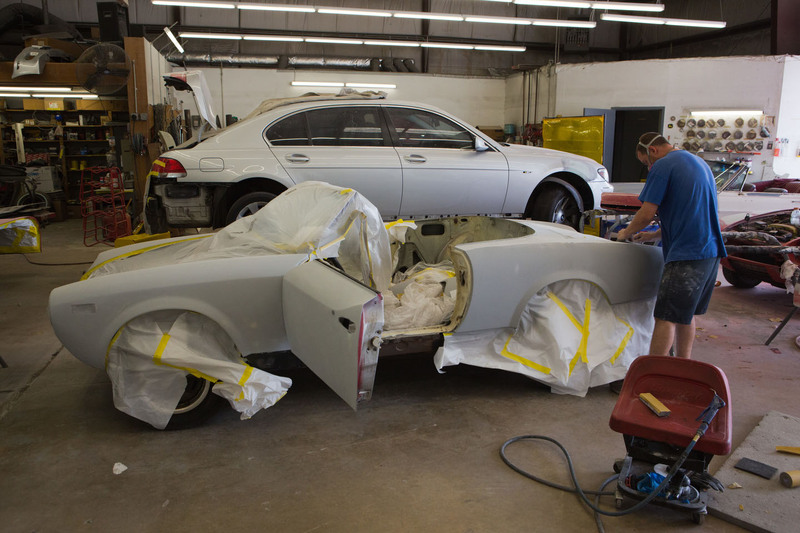 Our car repainting facility will get your car looking great for years! 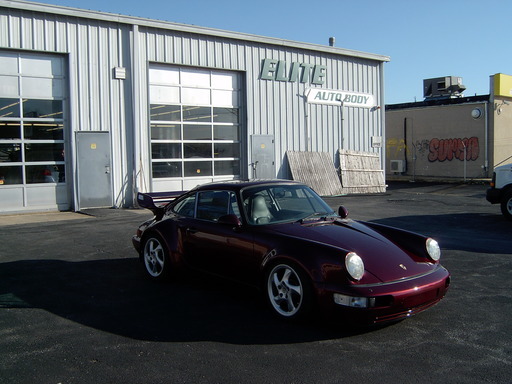 As Annapoliss experts in auto body repair and service, our auto body and collision shop offers world-class service in everything your standard Auto Body Shop does, and more! Your windshield is one of the most important external safety components of your car, keeping you safe from mother nature and the road's hazards. 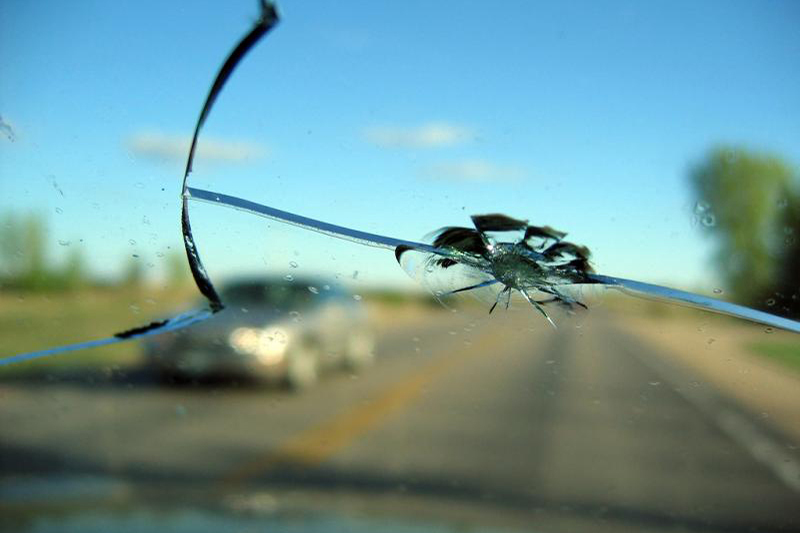 Next time you need a new windshield, let the Windshield Replacement professionals take care of it. Just a small ding? Get out of a minor fender bender? The specialists at our dent removal can pull it right out. Best interest of our clients! At Elite, we are free to act in our client's best interest, every job, every day. We fix your car the same way we would fix our own. We are not compelled to do a cheap repair for the insurance company. We are dedicated to doing a quality job for you. This is your right and our promise. Elite technicians plus Quality Products equals Undetectable Repairs, this philosophy has been the cornerstone of our business for 30 years. We build our business by doing quality repairs for our clients, every day. From buffing a small scratch to reconstructing a vehicle from a major collision. Stop by today and Let us impress You! "Reid Bandy has been quick in responding to our requests and I was impressed by the high quality delivered."